Thank you for the review. Kristen please stop by the Office and we will be happy to help you with your gate code. Management was incredibly nice and impressive. They made the move-in easy and made sure the facility met all my needs before I began unloading. 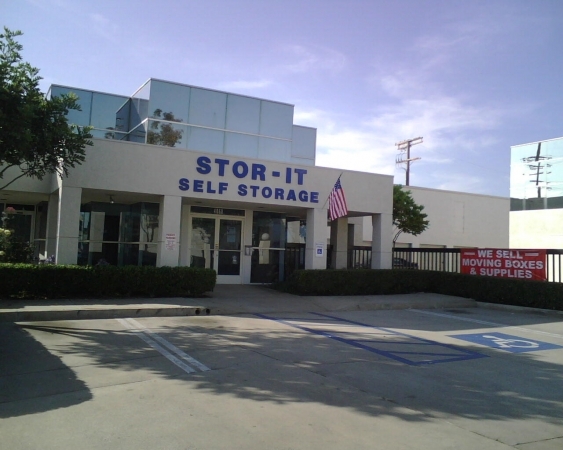 I would highly recommend this storage facility to anybody looking for an easy storage solution. Great staff. Very clean. I definitely recommend it. Great staff. Very clean. Reasonably priced for the area. I definitely recommend it. The customer service was like no other! it was an absolute breeze working with Stor-It Marina del Rey staff. they were so kind and polite and made the entire process hassle free. would recommend to anyone looking for a storage solution. 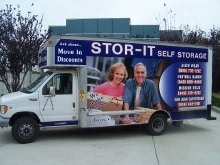 The customer service at Stor-It MDR is outstanding. They couldn't have been more friendly and polite and made the entire process very easy going. I will recommend this place to anyone in need of a storage solution. Very friendly owners and staff. Clean facility, safe and affordable! Researching storages prices were through the roof! 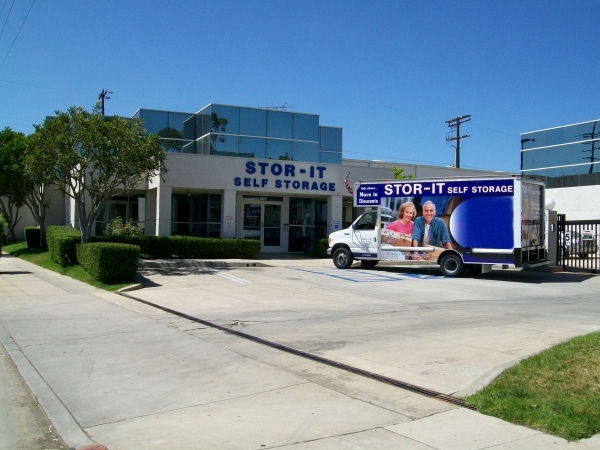 Was even considering driving 20+ miles to get a decent priced storage, but came across this place in Marina Del Rey out of all places! I had to act fast on these types of prices. Donna and Joe are a husband and wife duo & you can tell that they care about their clients and business. 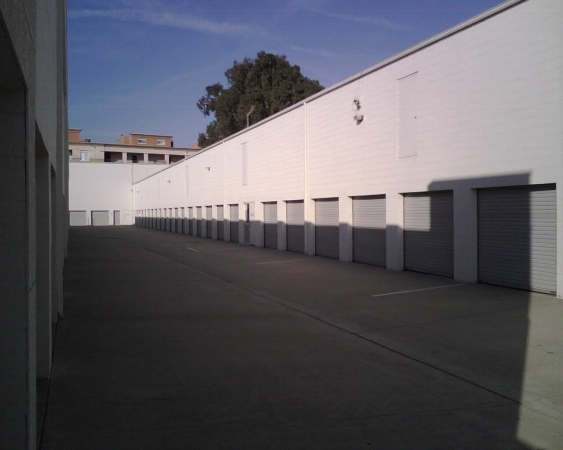 Personally this was my first time renting a storage and they made the whole experience seamless, easy and enjoyable. Quick & easy. Very friendly. Lovely couple that own the location. Very satisfied. Customer service was very good at the location. Simple, clean and effective units, all you need for a solution I was looking for. Admin fees along with a few hidden fees could have done without but otherwise a very simple and easy process. Storage facility is great. Sparefoot stated that the unit would be 8' high - the unit is actually 4' to 5' high. The staff were incredibly nice and helpful, and the facility itself was great - can't really complain about anything. The managers are nice, honest, and friendly. Very good vibe. I did my research on rates in the surrounding area, and this storage facility had the best rate for the size I needed. I would definitely reccommend. The staff who helped me find the right unit were terrific. Very friendly and super helpful. Thanks. We appreciate you, too! Thanks so much for the review. One of the only storage facilities I've ever been to where they know my name and want to know who I am. They greet me and ask about my day and go out of their way to be helpful. I feel secure having my belongings at their facility. Friendly, helpful staff. Clean facility, and secure. This place is great! Great service, really friendly people! Had and having a great experience with this location. Staff is very friendly and helpful. Only issue is the hours you can get into the place - a little limited but otherwise great! Wonderful people! Very warm, helpful and friendly. Free van rental to move in is a major plus. Vear easy and pleasant to deal with. Great service including the rental Truck. Very accommodating and good communications.